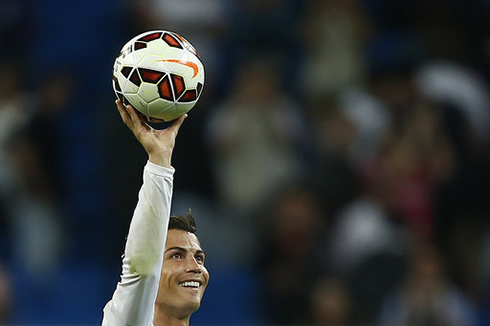 There has been plenty of speculation recently as to the future of Cristiano Ronaldo. Some fans are convinced that the Real Madrid superstar is destined to return to the Barclays Premier League to finish out his career with Manchester United. And some United supporters even went as far as flying a "Come Home Ronaldo" banner over the stadium during Real Madrid's clash with Villareal. But before anyone gets carried away, there's something very important that needs to be said: Cristiano Ronaldo isn't going anywhere. Premier League fans won't want to face that harsh reality, but it's true. He will retire with Real Madrid, just as he should. For those saying that he has something to prove by returning to United, an explanation is necessary. What does the man have left to show? He has proven time and time again that he is the greatest player in the world, and after he picks up yet another FIFA Ballon d'Or award later this year, it will be just another piece of evidence supporting that claim. There would be major risks and minimal rewards in returning to the team that he left back in 2009. When a player chooses to return to a former team, he usually does so with the feeling that he has something left to prove. That is not the case for Cristiano Ronaldo. He gave Manchester United so much while at Old Trafford and essentially, he has no understandable reasons or regrets that could propel him towards deciding on a return. Not to mention that the team is still in a transition after Louis van Gaal took over as manager earlier this year. 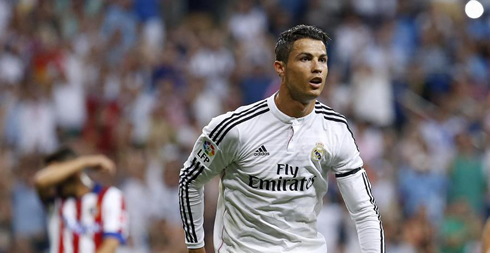 If you were in Cristiano Ronaldo's shoes, which option would sound more appealing to you? Going back to a club where so much uncertainty still exists? Or staying with the club that is the reigning European champions and only looks to be getting better and better by adding other incredible talents from around the world? That's one of the easiest decisions in the history of football. 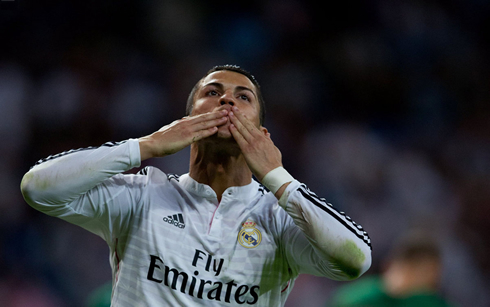 There is no question that CR7 still holds a special place in his heart for his former club. Anyone in his situation would have the same type of feelings. However, just because he is fond of his old team doesn't mean that he wants to leave a good thing for it. Cristiano Ronaldo's greatness was obvious achieved when he played for Manchester United, but since arriving at Real Madrid, he has taken his game to a completely different level.